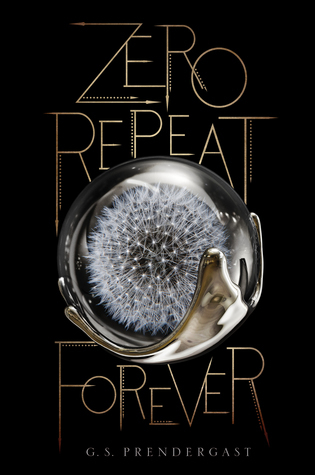 I received an e-ARC of this novel in exchange for an honest review. 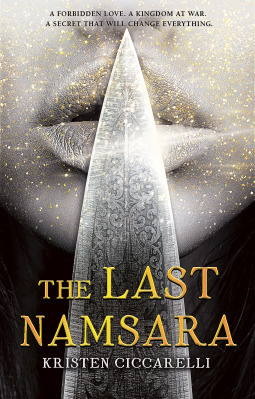 I love stories about assassins, thieves and spies and the like, so this novel was most definitely up my alley. Assassin's Heart is about Lea Saldana, a daughter of the ruling clipper (a.k.a. assassin) family. They live in Lovero, a country blessed by the goddess of death and resurrection, Safraella, which keeps the angry ghosts that roam the land at night, out of the country. One night, she wakes up to find her family home in flames, leaving Lea as the last Saldana and her Family's legacy in shambles. She must escape Lovero and regroup in order to take vengeance for the death of her family. I really freaking love this world that has been built in Assassin's Heart. I love the idea of the gods and how different countries worship different gods and so are subject to different values. In Lovero, they worship Safraella, a goddess of death, rebirth and resurrection, and so much of their worship revolves around death and the clipping (a.k.a. assassinating), is really another form of worship to Safraella. We also meet another god, Acacius, a god of crops and debts. The values of the people who worship Acacius are clearly different from those of the Loverans. Lea encounters one of the more particularly devout worshippers of Acacius and is offered some fruit for free. However, it was told to Lea by a stranger that taking the fruit from the lady would be considered a sign of worship and Lea would owe the fruit lady a debt. These sorts of aspects were particularly interesting to me and I can't wait to read the second book and see if these sorts of things are explored some more. Lea has worshipped Safraella her whole life and she really doesn't know another life aside from clipping. She finds herself in a state of limbo almost, when her family is murdered and she is suddenly alone in the world and her only purpose, vengeance. Also, since she must escape from her home country in order to survive, she leaves behind everything she's known and is confronted with things that question her way of life. She carries the weight of their deaths as she sees it as her fault since she had a relationship with Val Da Via - the son of a rival clipper family that is responsible for killing her entire family. Alessio, or Les as he likes to be called, is one of the characters that she meets on her journey for vengeance. He's interesting and has a surprising gift for crafting smoke bombs. He also introduces the reader to the travellers. They are merchants that travel through the plains despite the ghosts. I don't think I should say any more about him lest I spoil something! Obviously, since this is a novel about assassins, there's quite a lot of action and fight sequences. Those were definitely fun to read, and the action helped the plot to move fairly quickly. I sped through the book quite quickly once I sat down to read it properly. 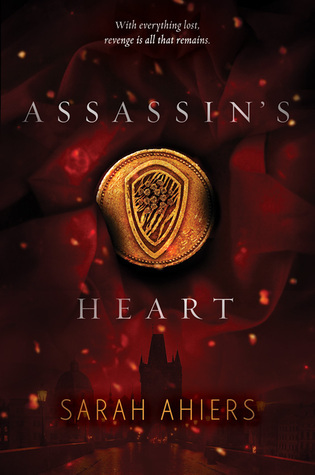 ASSASSIN'S HEART is a fun, fast-paced, action-packed novel with betrayal, ghosts, and assassination. It's set in a fascinating world and I am excited to read the next novel and immerse myself in this world again.